WHERE ARE THE GIANT SEA SPONGES AND OTHER NATURAL SEA TREASURES HIDING IN PAPHOS ? The sea storms and winds of the last few months were the worse for decades in Cyprus and especially unprecedented in Paphos. The damage to fishing and other boats, the harbour and the sea front areas were substantial. However, although a destructive force in most regards, the stormy weather was the cause for the unexplored seabed of Paphos to reveal its secret treasures. 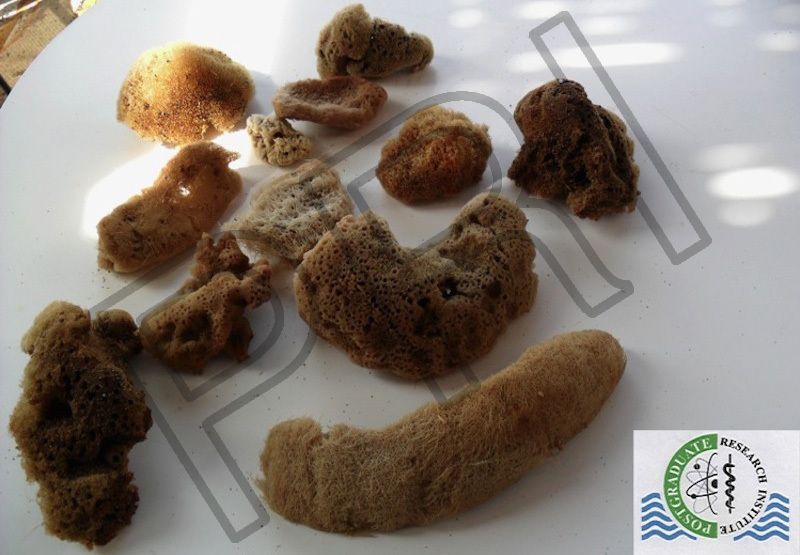 Giant sea sponges among other sponge species and other rare looking or known marine species such as seaweed were washed at the shore, indicating the wide biodiversity of the unexplored sea bed in the Paphos area. 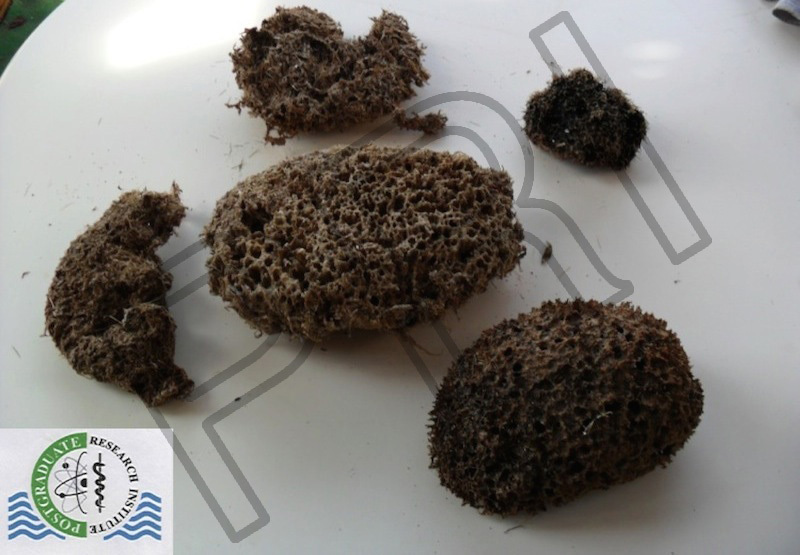 The discovery of the giant sea sponges and other sponge species was made by the Postgraduate Research Institute of Science, Technology, Environment and Medicine (PRI) which is based in Limassol and Paphos. 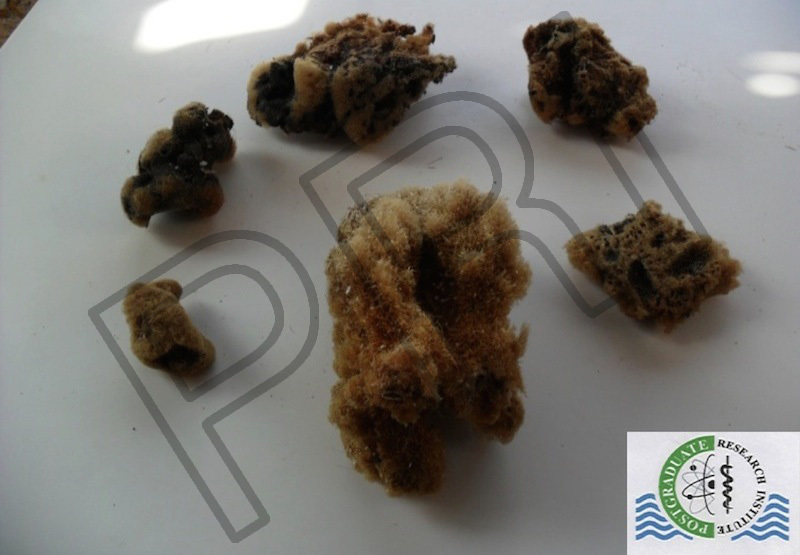 Co-ordinated action has been undertaken by PRI involving other research organisations and professionals which may lead in the identification and study of the sea sponge areas. 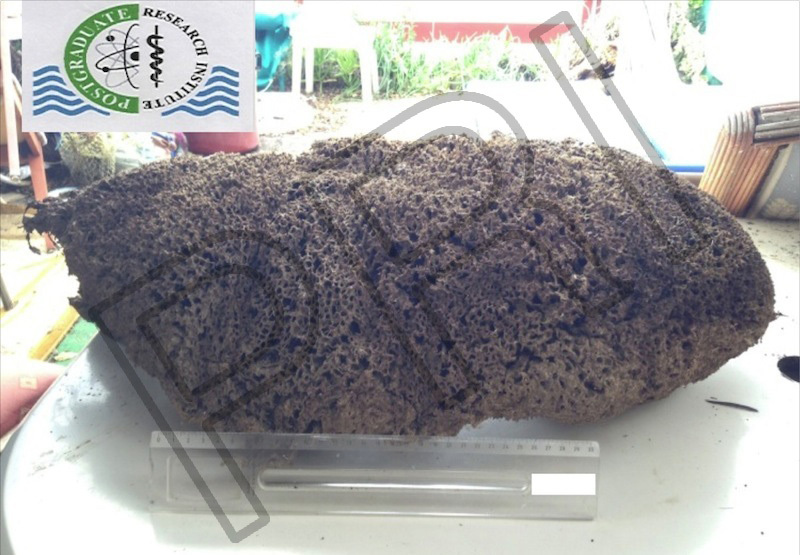 In addition to the scientific interest there are many other advantages attached to the discovery such as sea sponge farming, an additional attraction for scuba diving tourists, the organisation of an underwater national reserve park, the organisation of Oceanographic and Marine centre in Paphos and many others. All these actions will require close collaboration of PRI with the local authorities and the government having the potential to create many of jobs in the Paphos area. 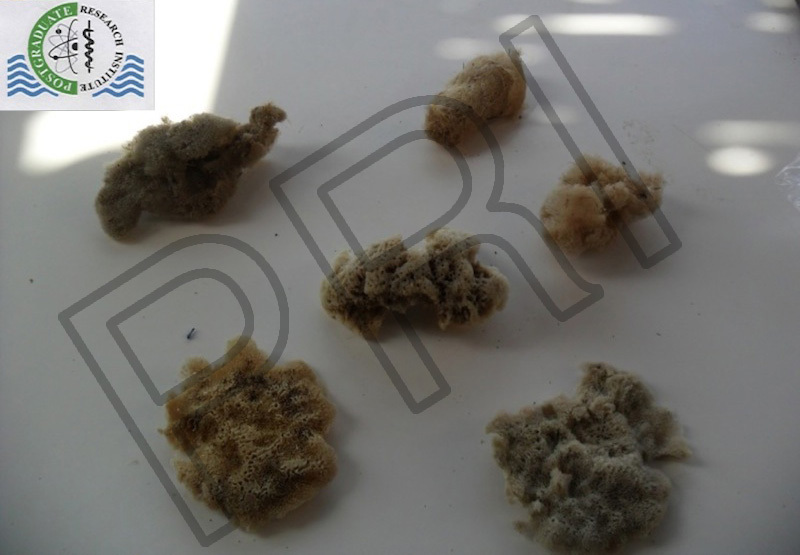 Sea sponge exhibitions are planned in the near future and in the forthcoming 3rd ICOAR - 6th RAHMS- 24th ICOC joint conferences which will be held during the 1-7th July 2015, in Paphos, Cyprus where PRI is the principle organiser in collaboration with other Cypriot and international organisations. 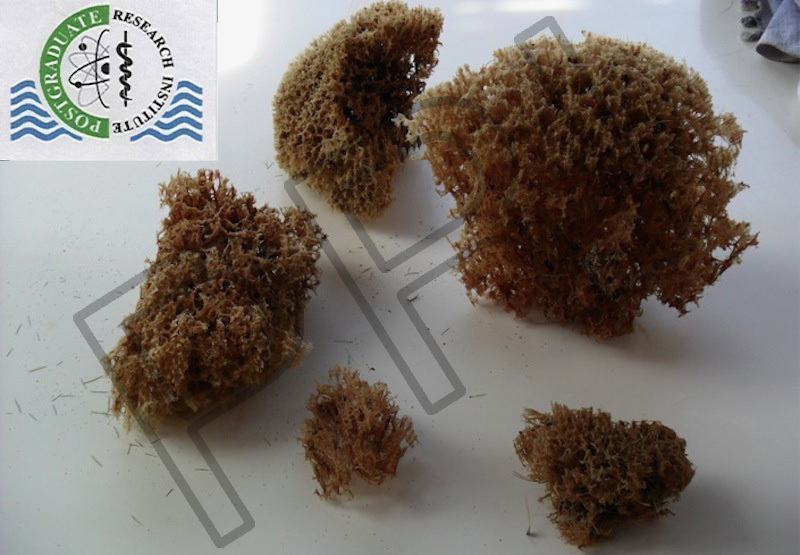 The giant sea sponges and hundreds of other specimens will be displayed during the exhibitions. For further information please visit the conference website www.rahms-medicine.org. PRI is a non profit, charitable, academic research, non-governmental organisation which is involved mainly in basic, health, environmental and medical sciences, producing major breakthroughs in many areas and publications in top international journals. According to the recent Webometrics Ranking of World Universities (www.webometrics.info), PRI has reached the 1231st position out of 6162 universities in the excellence ranking among 56 Europeans countries. If the size of the university or institute was taken into account in the ranking estimation PRI would have probably reached one of the top positions. For further information on PRI please visit the website www.pri.ac.cy and www.facebook.com/pri.ac.cy/info, as well as www.pubmed.com. Members and associated members of PRI are all volunteers and they receive no support from the government. They rely on support from the public and hope to increase their research efforts for the benefit of the people of Cyprus and worldwide. 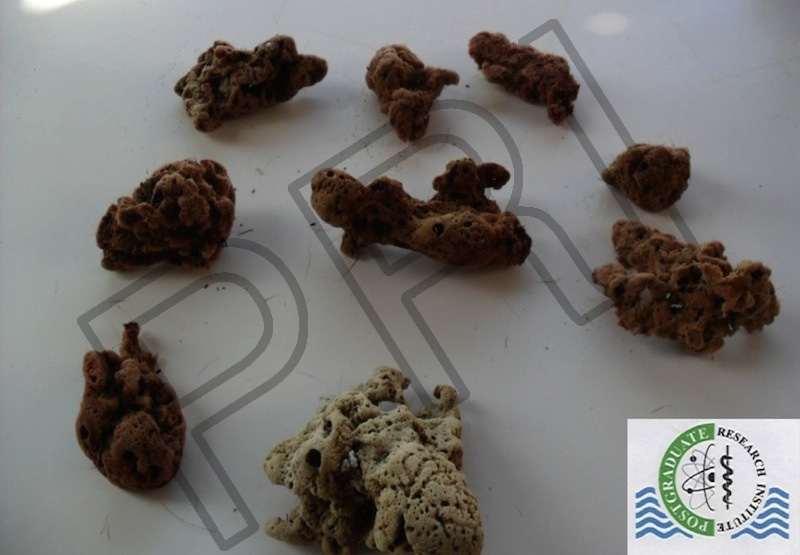 More than 100 research projects in addition to the sea sponge project are on the development pipeline by PRI which may lead to new products and potentially more jobs and hopes to attract mainly young scientists to fulfil these efforts and tasks. 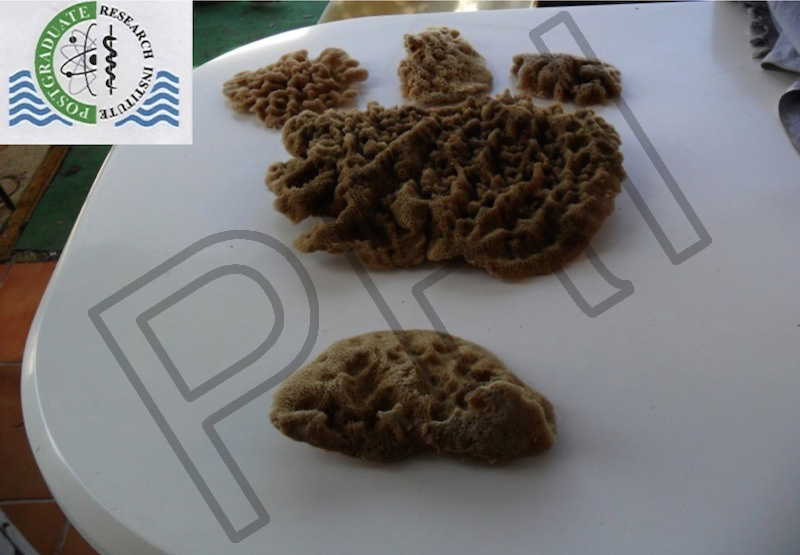 When next in Paphos keep searching for the hidden treasure of the giant sea sponges or the corals in the Coral Bay or even the mysterious creatures found in other areas. 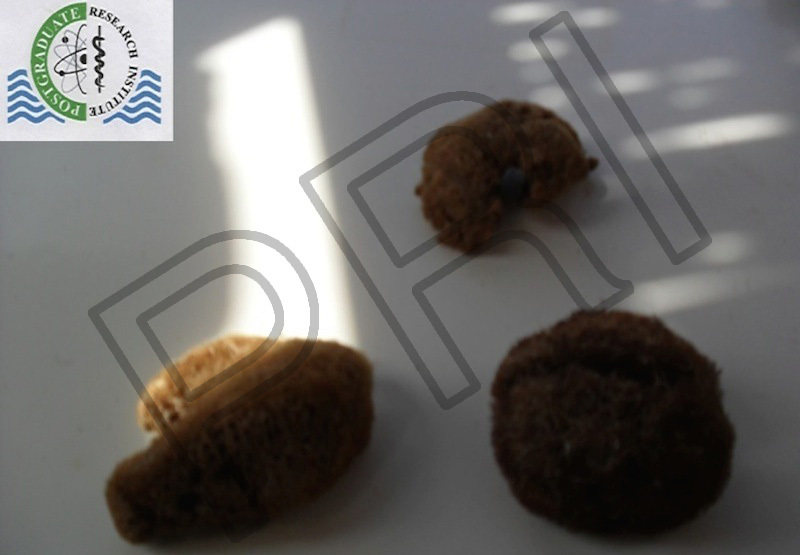 If you are not a scuba diver donâ€™t despair you can even discover many samples in the sea shores.